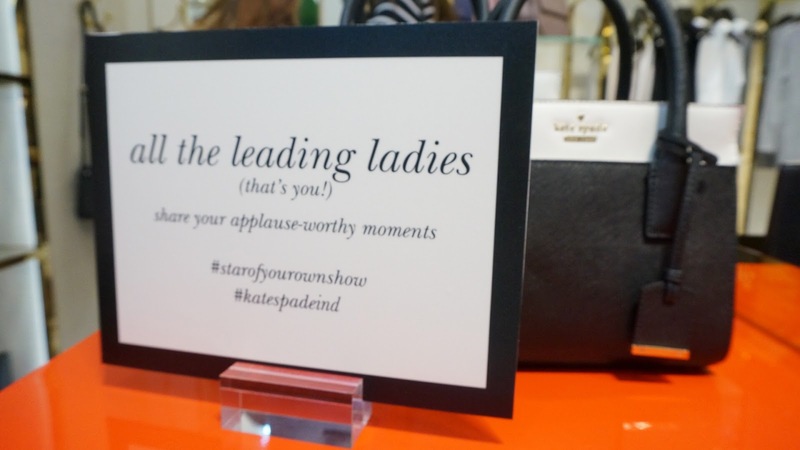 Hey, all the leading ladies, so glad to tell y'all I was invited buat dateng ngeliat launchnya Kate Spade Fall Winter Collection. 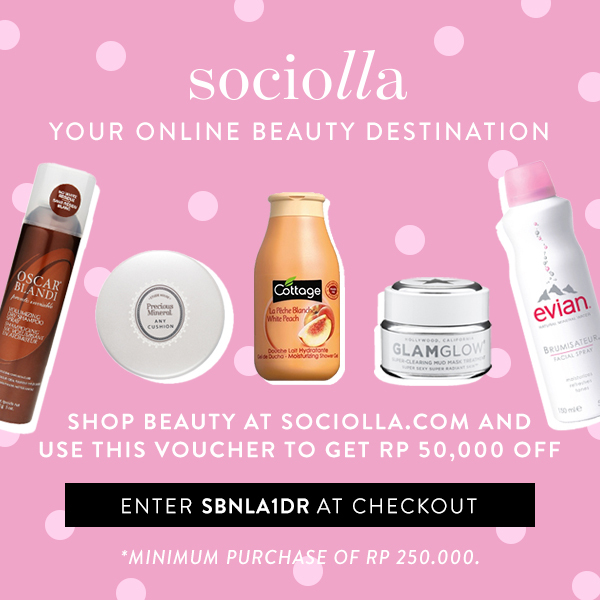 Bekerja sama dengan Fimela.com, acara ini digelar Rabu, 5 Oktober 2016 di Kate Spade Plaza Senayan. Kate Spade x Fimela dimeriahkan juga dengan kuis dan OOTD Competition. I came along with Steven from Anak Super. 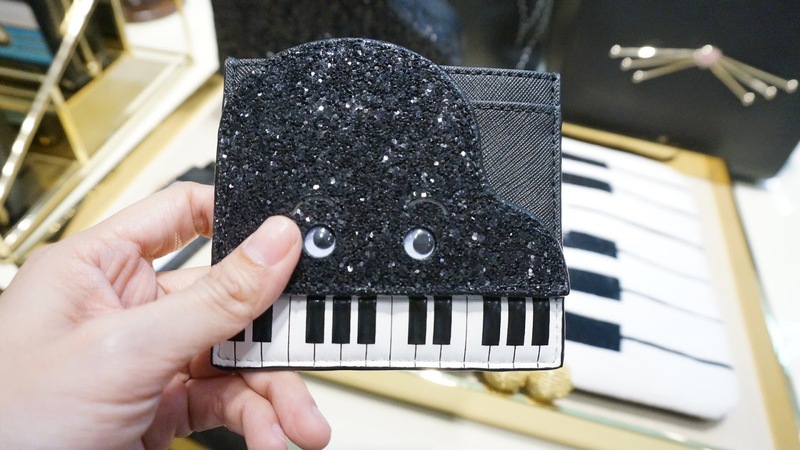 We became the witness of Kate Spade adorable collections. Membawa aliran boho dengan preppy touch ke dalam desainnya, kamu bisa menemukan many gorgeous stuffs on Kate Spade stores now. Plus, hari itu ada 10% discount dan goodie bag di setiap purchase. Vlog will be uploaded here. Hey, all the leading ladies, so glad to tell y'all I was invited to see the launch of Kate Spade Fall Winter Collection. 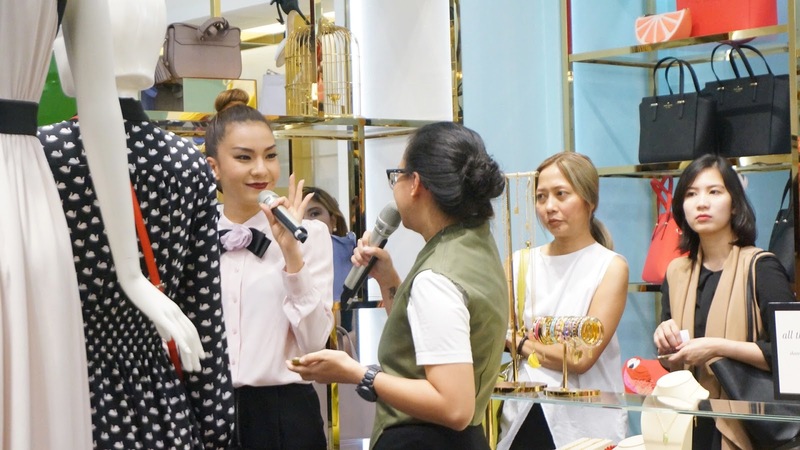 Bekerja sama dengan Fimela.com, this event was held on Wednesday, Oct 05th 2016 at Kate Spade Plaza Senayan. 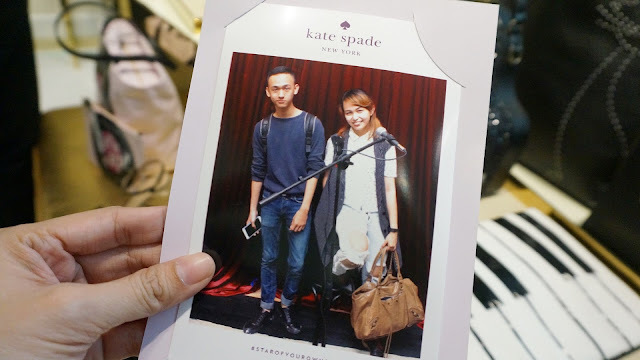 Kate Spade x Fimela also enlivened quiz and OOTD Competition. I came along with Steven from Anak Super. We became the witness of Kate Spade adorable collections. 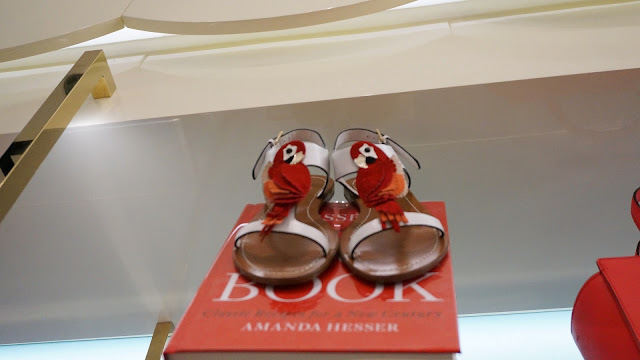 They brought up boho with preppy touch on their designs, so you might find many gorgeous stuffs on Kate Spade stores now. Plus, on that day, there was 10% discount and free goody bag for every purchase. Casual outfit for this event, it's very nice! I''m in love with the piano purse in your picture!! 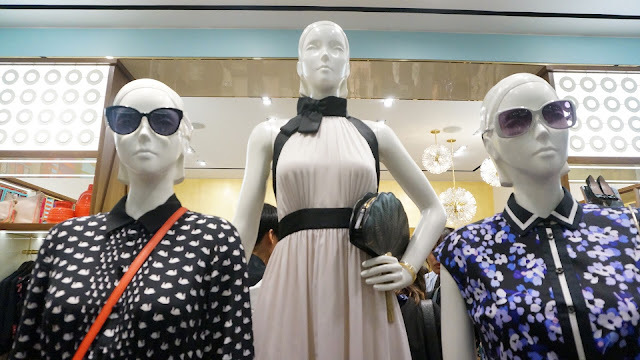 Amazing style and love your recommendations.Though I confess, I do wish that first dress would work a little better for those of us with curves.I like to arrange in pairs with cowl neck dress.I thought you can try it.